Head’s up, Men! Your hairstyle plays a very important role in your overall look, and just in case you’ve been neglecting your ‘do lately, here at Von Anthony Salon we’ve rounded up a list of the hottest men’s hairstyles in 2018. We want you to look your best, and we’re here to help! Read on and learn how to up your hairstyle game this year. The Textured Crop: Layered for texture and fringe, this style is classically cool and easy to style. It works with all hair types, from lightening up thick hair to adding volume to fine hair, and can be styled in different ways. Your stylist will work with your natural texture to get you the best look. The Taper Cut: This cut follows the shape of the head for short to medium length hair. 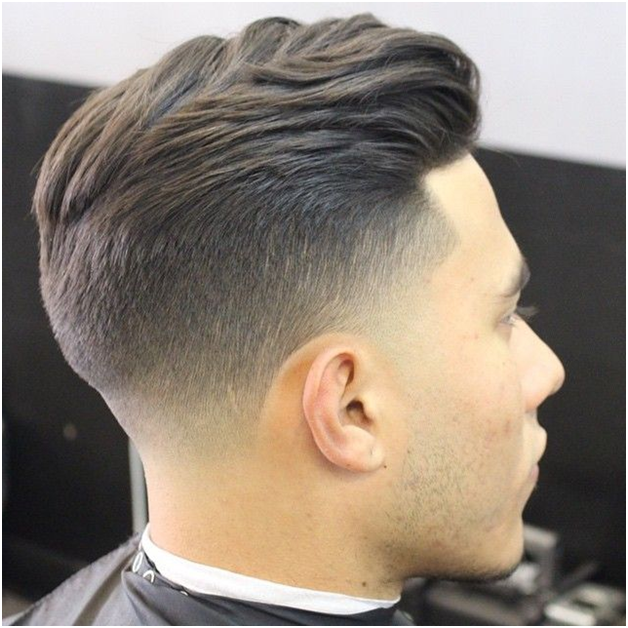 The clean lines of the taper are scissor cut rather than cut with clippers and the length of the hair gradually gets shorter from the top to the nape of the neck. Leaving the top a bit longer offers an additional bonus for styling versatility. Neckline Hair Design: Move over, hair tattoos, there’s a new trend in town! In this version, the design is moved from the sides to the back of the head for a head-turning rear view. This style can use a fade haircut as its base or be the finishing touch to the taper cut mentioned above. The design can range from a simple V to a complex fade pattern and is perfect for those of you who aren’t in the market to commit to a real tattoo just yet. Are you ready to update your hairstyle? Our stylists are expertly trained and ready to help you achieve the results you want. Call us at 972.731.7600 to schedule your appointment or take advantage of our mobile app and schedule at your convenience. Download it free from iTunes, Google Play, or Amazon.